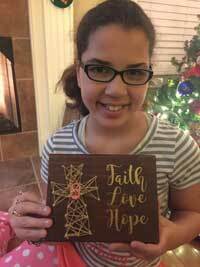 When our daughter was diagnosed with PHACE Syndrome and Moyamoya disease, we began to seek out ways to support sick children and their families. 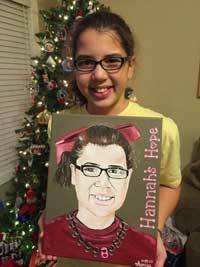 In 2011 Hannah began receiving treatment for PHACE Syndrome at Children's Hospital of Wisconsin. We were fortunate to be able to stay at the Ronald McDonald House in Milwaukee. After that stay, we began collecting pull tabs for The Ronald McDonald House Charities. 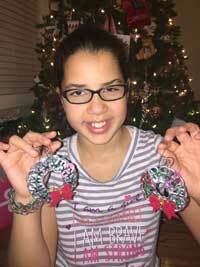 This project initially led to creating and selling bracelets using the pull tabs. 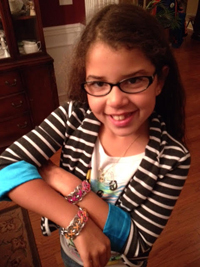 100% of the sale of these bracelets and her other HOPE products are donated to the charities listed below. 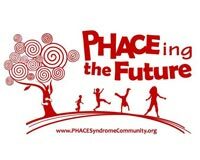 It is our "HOPE" that one day there will be a cure for Moyamoya, PHACE Syndrome, and other diseases that are affecting so many children and adults. 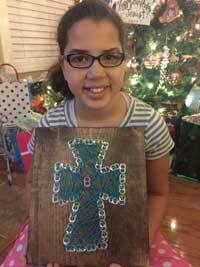 Hannah personalizes each of her "HOPE" products with a special pink or blue tab which represents her and other people dealing with PHACE Syndrome, Moyamoya, and many other childhood diseases. Please continue to save your pulltabs! 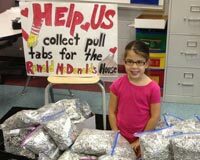 Since 2012, Hannah, her school, her friends and family have collected almost 2,000,000 pulltabs for The Ronald McDonald House! She's also raised over $6,000 for these charities!